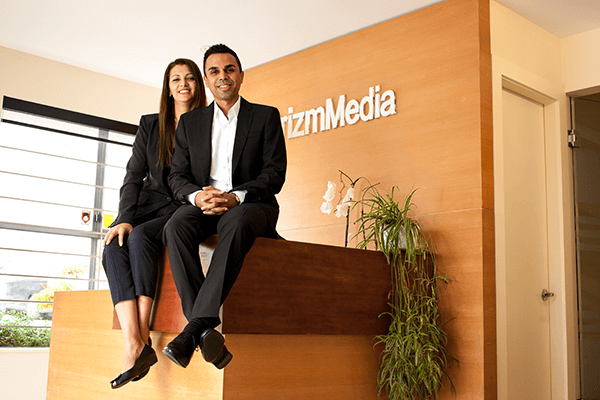 Zeeshan & Karina Hayat Are Finalists In The 2015 EY Entrepreneur Of The Year Program - Prizm Media Inc.
Vancouver, July 6, 2016-Zeeshan and Karina Hayat, CEO and President of PrizmHealth.io have been selected as one of the 41 finalists across ten categories for this year’s EY Entrepreneur Of The Year™ Pacific 2016 awards program. The award recognizes an impressive group of Pacific region entrepreneurs for their financial performance, vision, leadership, personal integrity and entrepreneurial spirit. “This is a testament to an increasingly impressive entrepreneurial culture in British Columbia, a province which continues to lead the country in economic growth,” says Lui Petrollini, Entrepreneur Of The Year Pacific Program Director. Zeeshan and Karina had a powerful entrepreneurial spirit from a young age. Zeeshan first discovered his passion for business and financial acumen when he budgeted his $3 allowance over four years to purchase his first car at sixteen. While, Karina started her first business selling ice in her home country of Guatemala at the young age of six. Their personal family history of diabetes combined with their drive in creating a business that makes an impact for Diabetics resulted in the creation of Prizm 15 years ago, while they attended college. As a digital and technology innovator, Prizm connects consumers who have been diagnosed with pre-diabetes and diabetes with healthcare companies at their point of need. “It is humbling to see a small college venture grow and have an impact on the health of people battling diabetes and pre-diabetes.” Says Karina. “We have helped over 16 million people connect to our healthcare partners over the years. Our digital tools are creating a life-long relationship with those people which will drive the next phase of our growth,” says Zeeshan. • KudoLife: A pre-diabetes risk identification, personalized meal plan, and fitness app that is aimed at prolonging the onset of diabetes. • RxtoMe: A free healthcare on demand marketplace app. • Prizm Media: A media agency that connects the healthcare industry to consumers. The hunger and drive of the Hayat’s are coupled with a natural business aptitude and instinct. Their e-health ecosystem will place Prizm Health years ahead of its competition by actively addressing the age old problem of Diabetes. The Pacific winners will be announced at a gala in Vancouver on 30 September 2016. 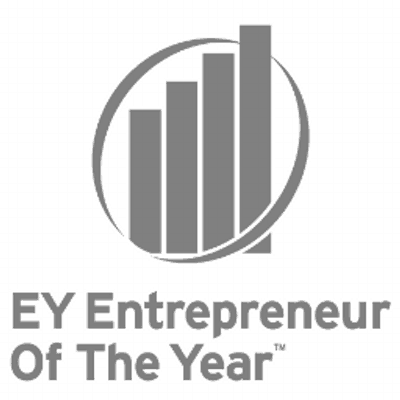 The EY Entrepreneur of the Year Awards encourage entrepreneurial activity and celebrate those who are building and leading successful, growing and dynamic business’s, recognizing them through regional, national and global awards programs in more than 145 cities in more than 60 countries. It is a year-long, multi-event program that culminates in finalist and alumni events throughout Canada in September and a National awards gala in Toronto in November.